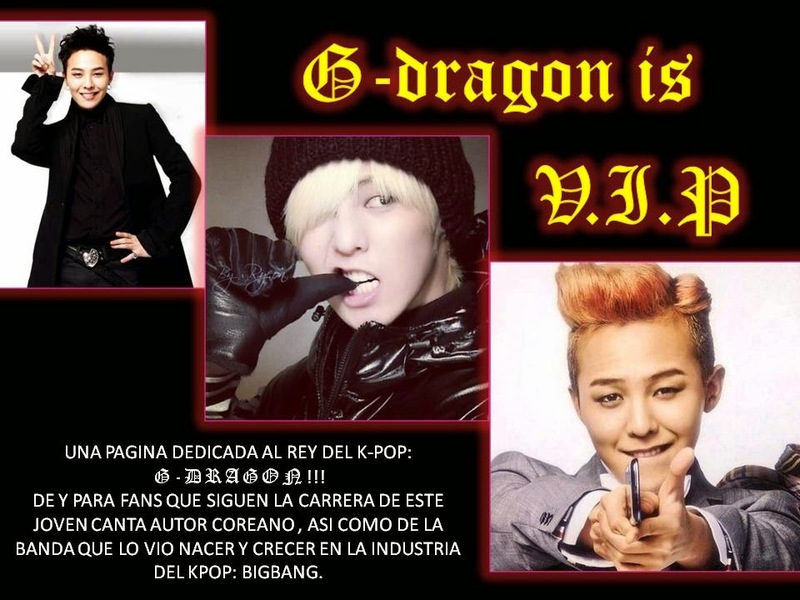 G-DRAGON IS V.I.P: LEE HI: TEASER "ROSE"
HOLA VIP´S!!! PUES YA FUE LIBERADO EL TEASER DEL NUEVO SENCILLO DE LEE HI LLAMADO "ROSE". Y COMO ERA DE ESPERARSE E UNA HERMOSA BALADA... LA VERDAD LA FOTOGRAFÍA DEL VÍDEO HASTA EL MOMENTO SE VE MUY HERMOSA, ELEGANTE Y DELICADA, HASTA CIERTO PUNTO LLENA DE MUCHA INOCENCIA , Y TIENE QUE, YA QUE COMO SABEMOS LEE HI AUN ES MENOR DE EDAD. LES DEJO EL VÍDEO PARA QUE LO CHEQUEN, ME IMAGINO QUE LOS QUE SON FAN´S LO ESTABAN ESPERANDO IMPACIENTEMENTE, VERDAD?? ?